Today on the Jukebox: a surreal salute to SALAD FINGERS! 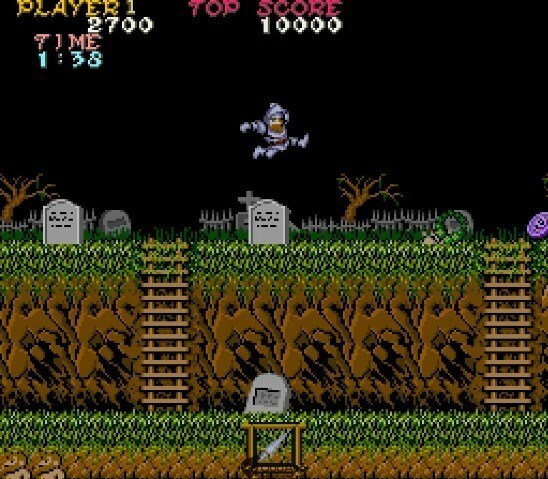 Super7 is in full swing for 2019 with these GHOSTS N' GOBLINS REACTION FIGURES, based off the 1985 side-scrolling Capcom arcade and home video cartridges. Blue Underground's 3-Disc Limited Edition of the spaghetti splatter classic is a must-own! 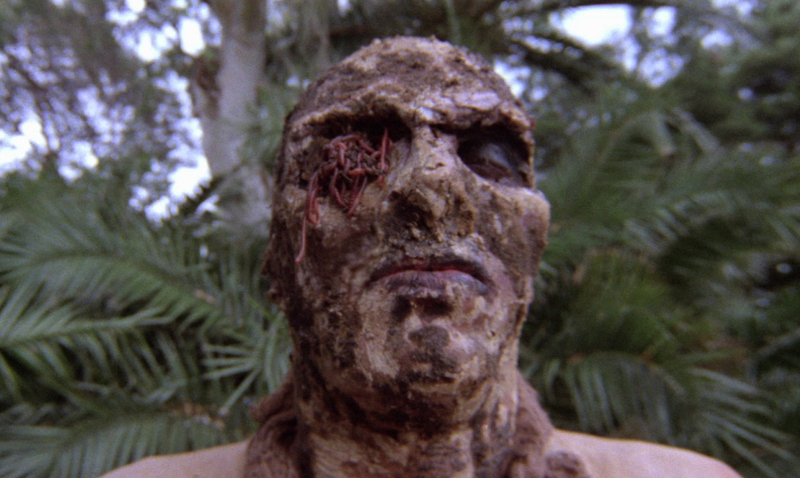 Lucio Fulci’s “ZOMBIE” coming to Blu-ray in 4K with new extras and three lenticular covers! 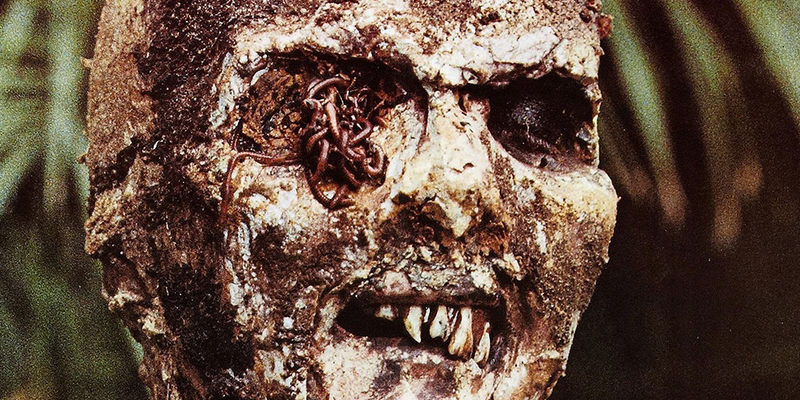 Blue Underground is giving Lucio Fulci’s classic gorefest ZOMBIE the 4K disc treatment later this year, and going all out with the packaging. Read on for the complete details and all the art.